Ullman DynamicsNewsUllman seats to Svalbard! 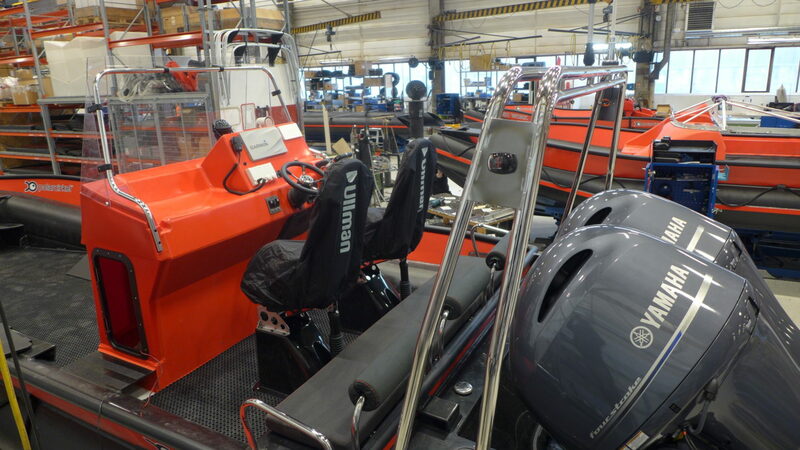 The latest robust workboat from Polarcirkel is the ‘845 WORK’ and will be operating for the Norwegian Polar Institute at Svalbard with two Ullman Biscaya Jockey seats. The sea surrounding Svalbard can rapidly change from calm to rough making it vital for operators to be protected by the best suspension seats all year around.